Heads up for any of you online shoppers: Ebates has a ton of *15% cash back deals* this week in celebration of their 15th anniversary. It’s excellent if you need some retail therapy! I hope you all had a splendid May weekend. 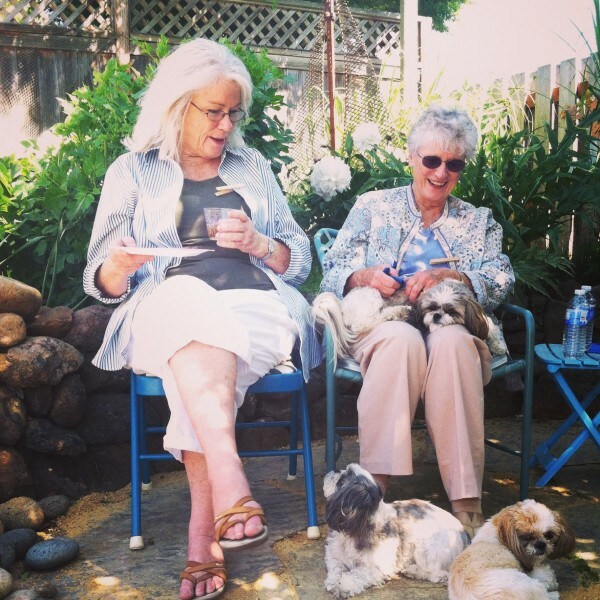 I got to enjoy mine in the lovely Sonoma County with P and family. Last week’s workout were on the lighter side – nothing too intense – but a nice balance between cycling, running, and dumbbells. Speaking of dumbbells, I have a new favorite move thanks to Women’s Health Magazine — dumbbell squat thrusts. They don’t look like much, but try ten, and tell me your heart isn’t pounding. The key is to use heavier dumbbells, i.e. 10-20 pounds. 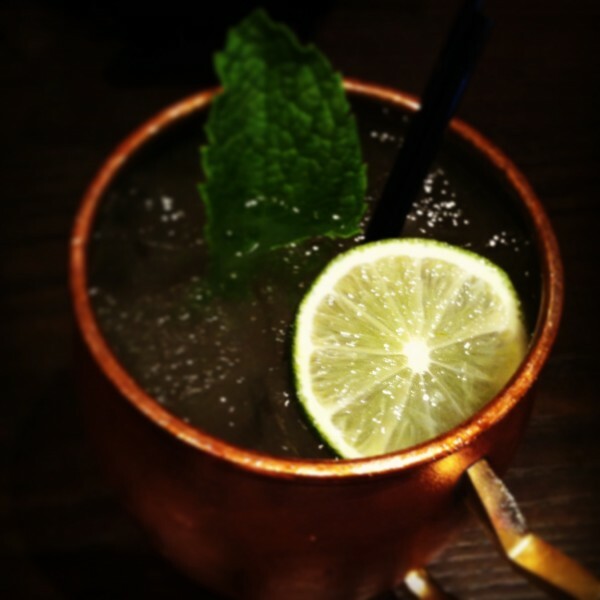 I have been obsessed with Moscow Mules lately! I did PB Runner’s dumbbell superset workout last week – it was a killer! Loved the superset workout, just need to get me some heavier dumbbells to really feel the burn. I actually did dumbbell squat thrusts this weekend, killer! 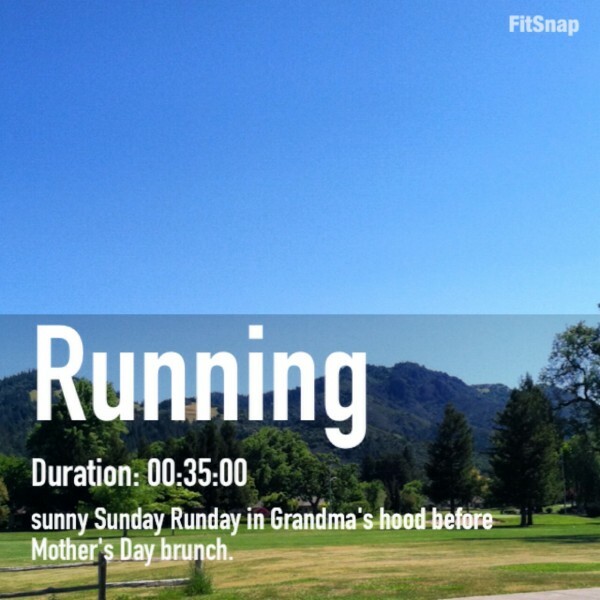 Thanks for linking to that whole workout, it looks awesome! Hope you had fun in Sonoma County! :) It was soooo windy here last weekend!